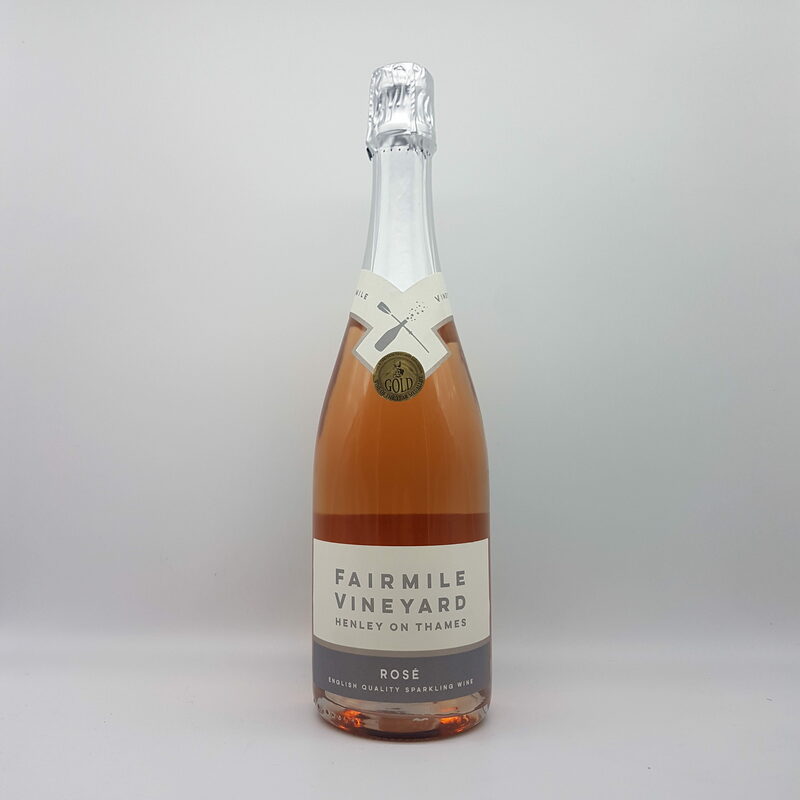 A fabulous non vintage Rosé sparkling wine, made from a blend of Pinot Noir & Pinot Meunier grapes. 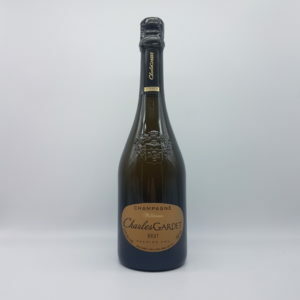 Made in the traditional method, (methode Champenoise) it is dry, crisp, fresh and fruity with a lovely long finish. 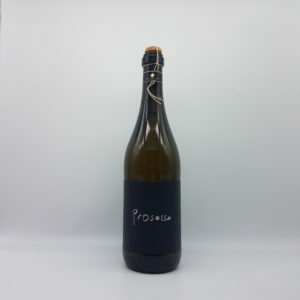 A great celebratory sparkling wine and highly recommended.